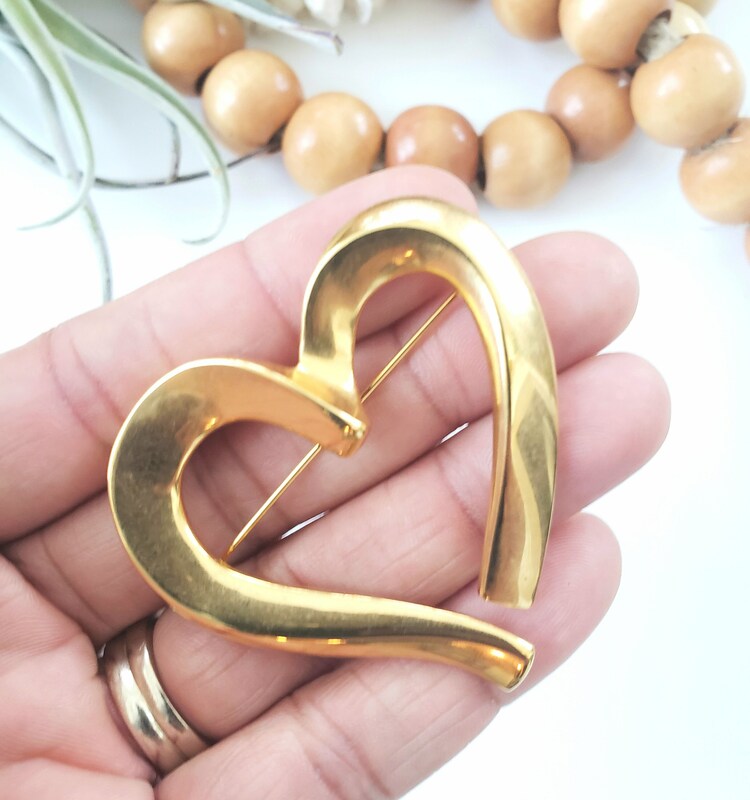 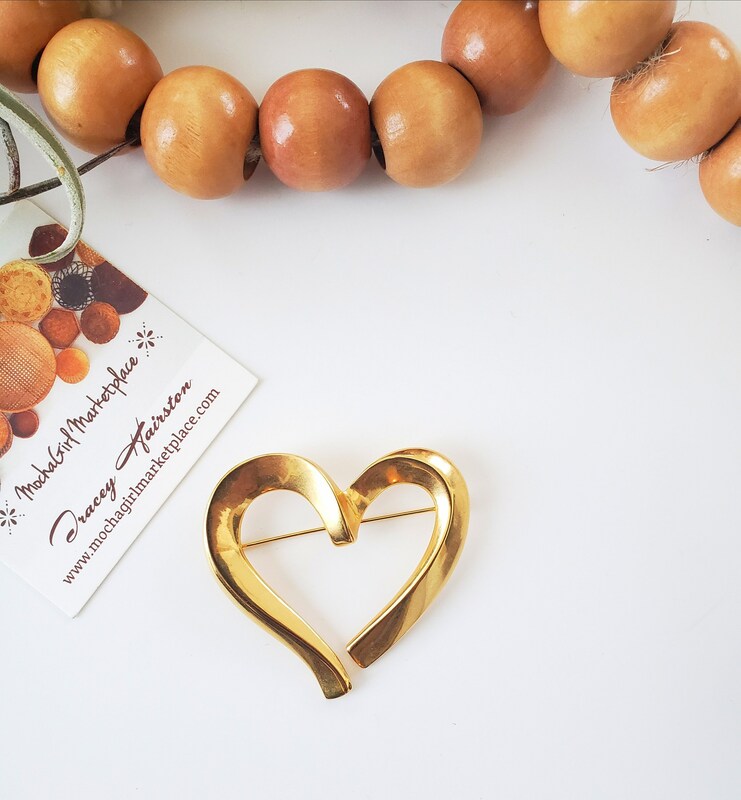 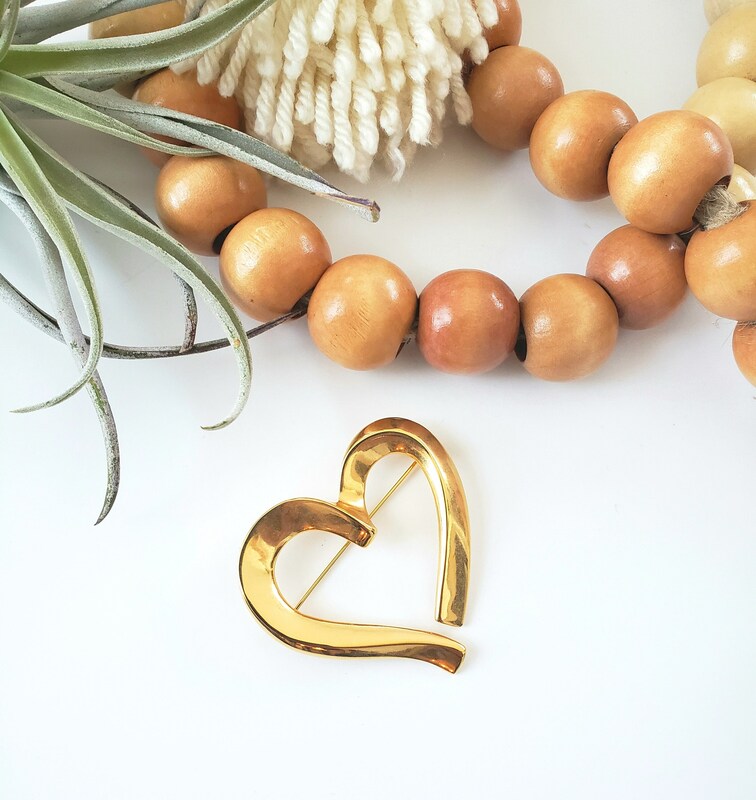 Beautiful golden heart pin. 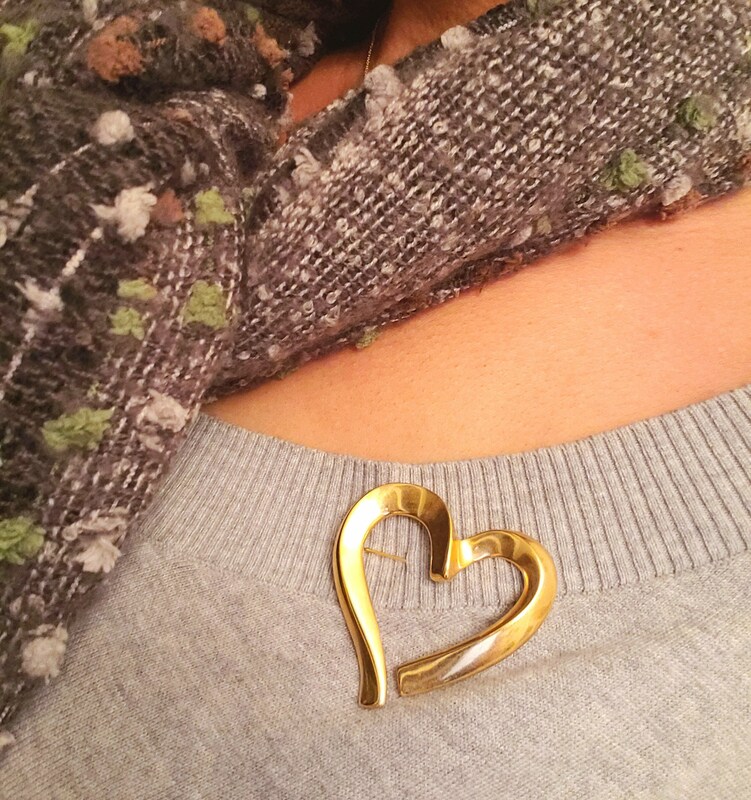 In great vintage condition with no scratches. 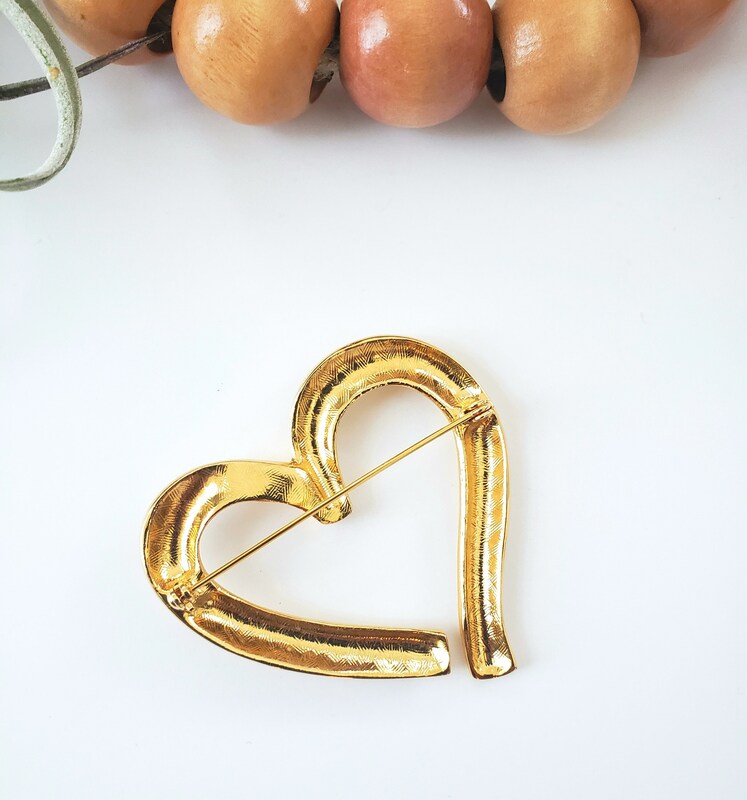 This brooch is the perfect Valentines gift for that someone special.